We’ve driven up journeys by 50%. 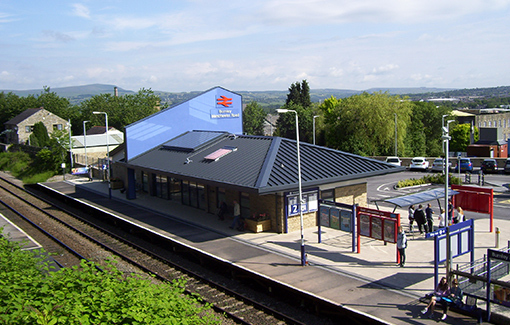 A new Community Station building was built at Burnley Manchester Road station in 2013-2014 thanks to Citizens‘ Rail funding. It is attracting more passengers and delivering increased customer satisfaction (read research findings). 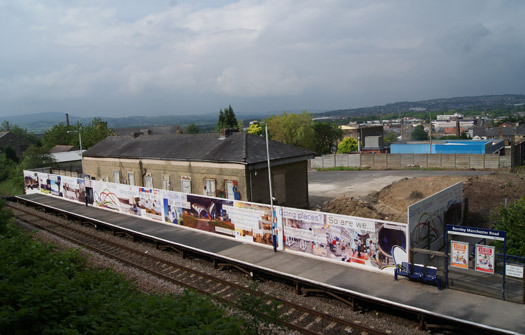 The former station building, used for many years as a dairy after the station closed in the 1960s, was purchased by Burnley Borough Council in 2011. With additional funding from Citizens’ Rail and Lancashire County Council it was then replaced by the new building. 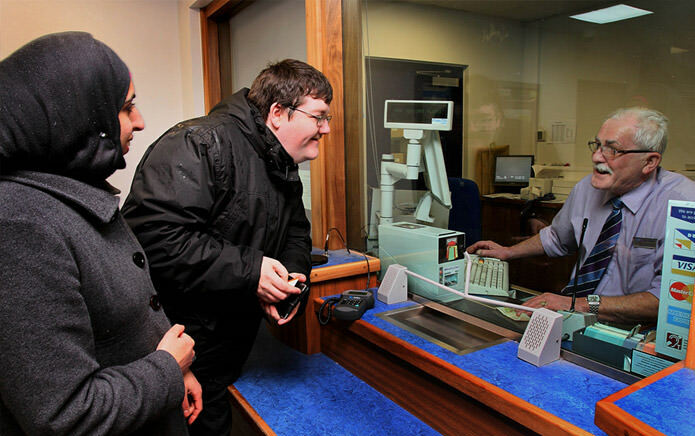 The station now provides a booking and information office, a ‚coffee cart‘ as well as providing a base for the East Lancashire Community Rail Partnership. The station has been designed to provide an attractive and iconic gateway to the town. 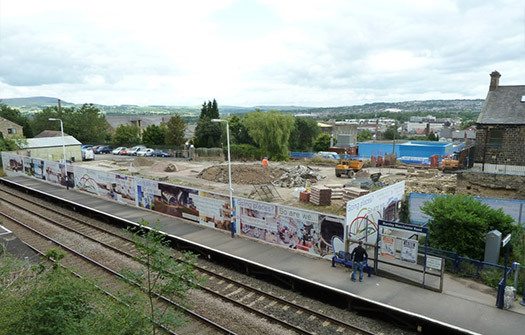 Following nearly a decade of partnership work between Burnley Borough Council, Network Rail, Lancashire County Council, the Department for Transport and Northern Rail, 500 metres of rail track has been reinstated to form the Todmorden West Curve. 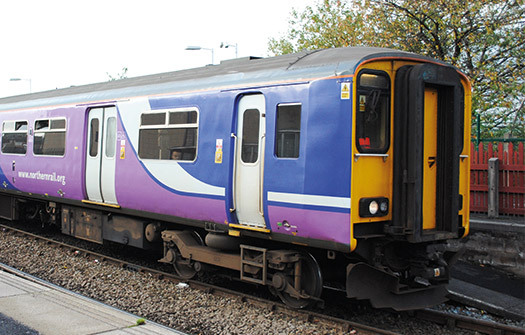 From May 2015 this enabled a new hourly rail service to operate between Blackburn and Manchester Victoria calling at Accrington and Burnley Manchester Road in Lancashire. 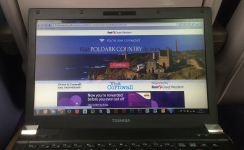 The new service has cut journey times and is opening up job prospects, tourism and leisure opportunities. Marketing of the new service was supported by Citizens‘ Rail. 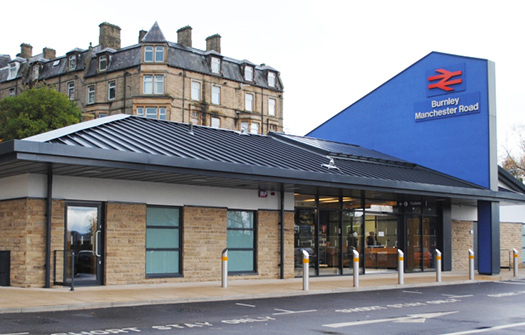 In combination with the new station building, it has helped to increase journey figures to and from Burnley Manchester Road by 50% (May-October 2015 compared with May-October 2014). 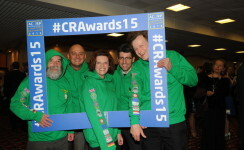 From 2012 to 2014, Citizens’ Rail supported the Northern Community Ambassadors to undertake social outreach to introduce local people to the railway. 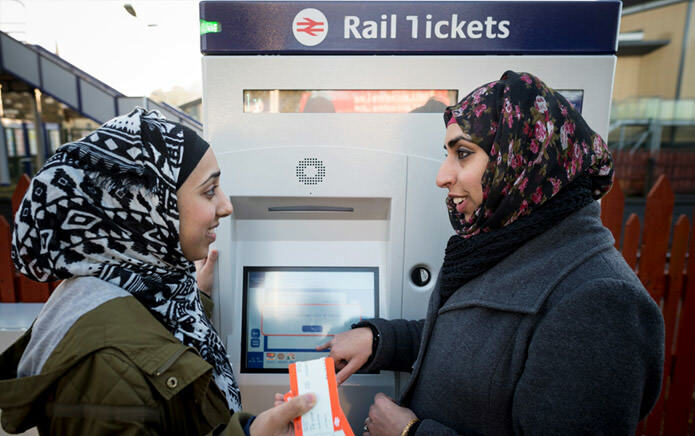 Employed by Northern Rail, the Community Ambassadors worked with schools, colleges and Black and Minority Ethnic (BME) and socially excluded groups, reaching out to communities to understand, and then overcome, barriers to local rail travel. 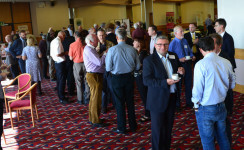 Read about academic research into their impact. 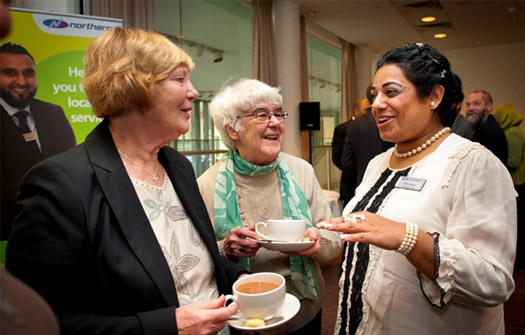 Supported by Citizens‘ Rail from 2012 to 2014, Northern Rail’s three community ambassadors worked to engage hard-to-reach groups, increase off-peak travel, raise the profile of train services and improve the relationship between the community and the railways. 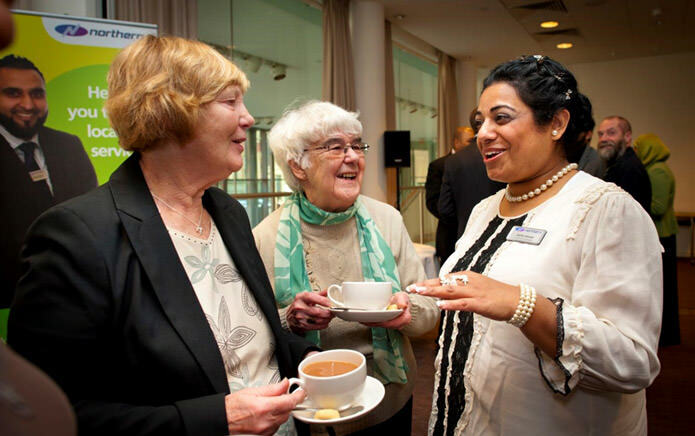 The University of Central Lancashire is evaluating the work of the community ambassadors to establish its impact and whether the model could be replicated elsewhere. Find out more about Citizens‘ Rail by contacting our lead partner DCRP.